Apple isn’t having too much success when it comes to its AirPort router lineup, and it is a pale imitation of the company’s success with its iPhones. According to the latest report from Bloomberg, the company appears to be making a shift from this business division, most likely because it has not been generating as much revenue as it would have hoped. The company has not refreshed these models for over three years, which probably suggests that Apple isn’t interested in making a better router in the near future. However, it could also mean that the shift in engineers would allow for an even better product down the road. You should know that after the 802.11ac wireless standard comes with the 802.11ad standard and while its range is significantly less compared to its predecessor, it is able to deliver unprecedented download speeds. Newer routers, although expensive have started to ship out supporting the new wireless standard while also providing backwards compatibility to previous standards so that you are not required to replace every single gadget in your household. 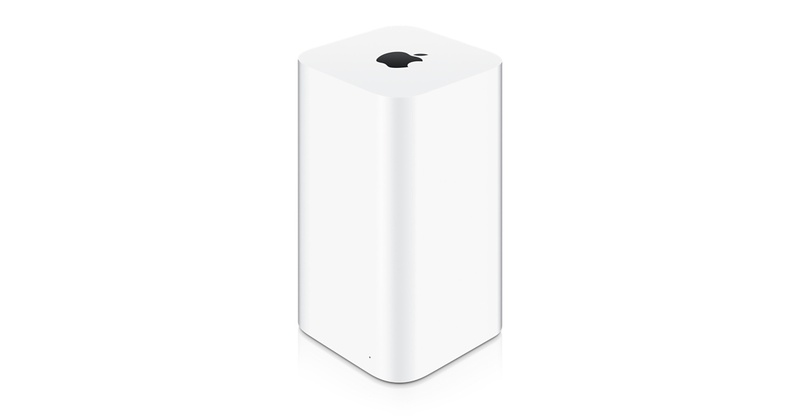 While it is yet to be confirmed what Apple plans to do in the near future, it is possible the company introduces a newer router lineup in the future to compete with other popular manufacturers. However, looking at how it’s been three years since a newer refresh has been introduced, it does not look like the company will be going down this road. Just like the Mac Pro, we have yet to hear about any updates regarding this.